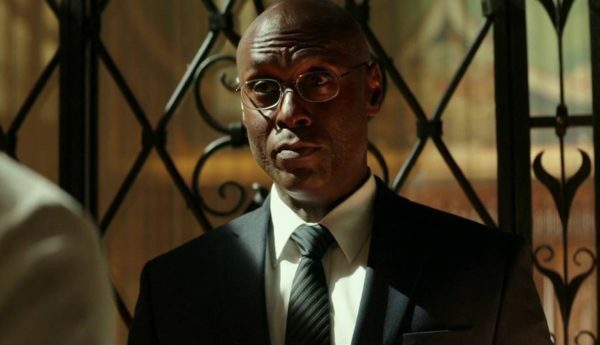 The Wire and Fringe star Lance Reddick has become the latest addition to the cast of the Gerard Butler-headlined action threequel Angel Has Fallen, director Ric Roman Waugh’s (Shot Caller) follow-up to Olympus Has Fallen and London Has Fallen. Reddick is set to portray the character of Gentry, the interim director of the Secret Service. Reddick joins a cast that includes the returning Butler as Secret Service agent Mike Banning and Morgan Freeman as now-President Allan Trumball, while other new additions include Jada Pinkett Smith (Girls Trip), Tim Blake Nelson (O Brother, Where Art Thou? ), Piper Perabo (Covert Affairs), Holt McCallany (Mindhunter) and Sapir Azulay (The Angel). 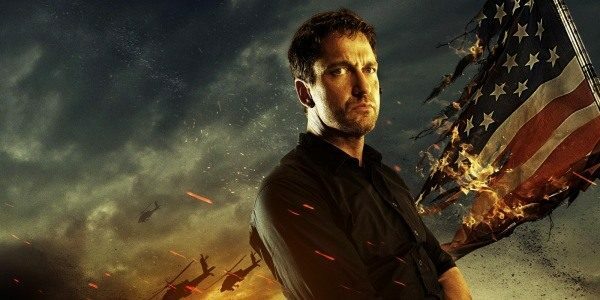 Olympus Has Fallen will follow Banning as he is framed for the attempted assassination of the POTUS and has to elude his own agency and the FBI in an effort to clear his name and uncover the real threat. 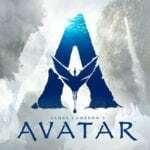 Filming is underway now ahead of an expected release later this year.